Standout were contacted along with 9 other agencies. We were asked to take part in a 10 agency pitch (yes 10!). The brief was simple. “With a limited budget please show us digital results within 3 months so we can convince the business to back digital ongoing”. Our approach to answering this brief was to first create a 3 month strategy that improved the website, create new social platforms and activate those platforms through competition and consumer engagement. We were shortlisted down to 4 agencies and we then presented to the team from Kallo (UK promoters of the brand) and the team from Hain Cellestial (Belgium). Our pitch contained zero creative and talked in detail about the statistics, analytics and the targets we expected to hit – sensible, measured and realistic targets. 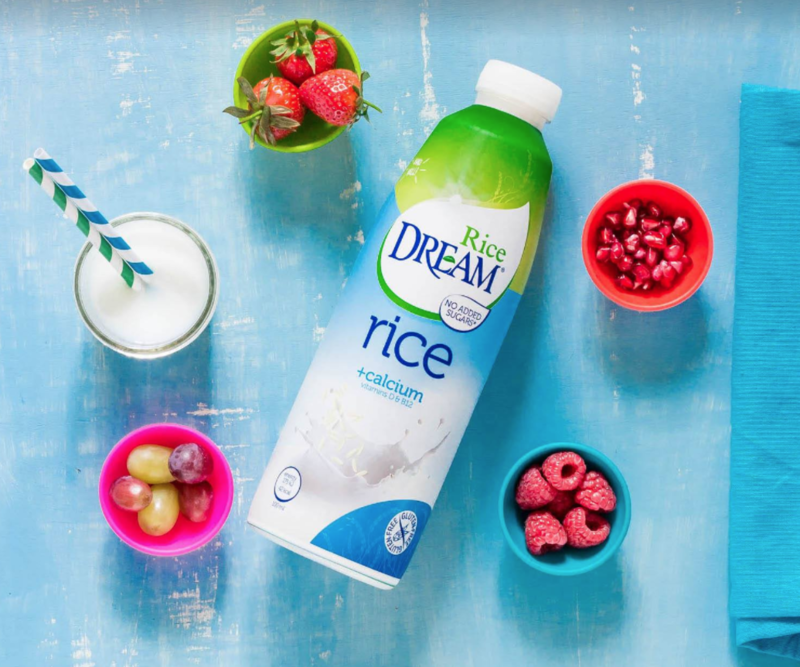 We won the 10 agency pitch and were appointed as the digital agency for Rice Dream – a milk alternative within a £150,000,000 category (at the time). 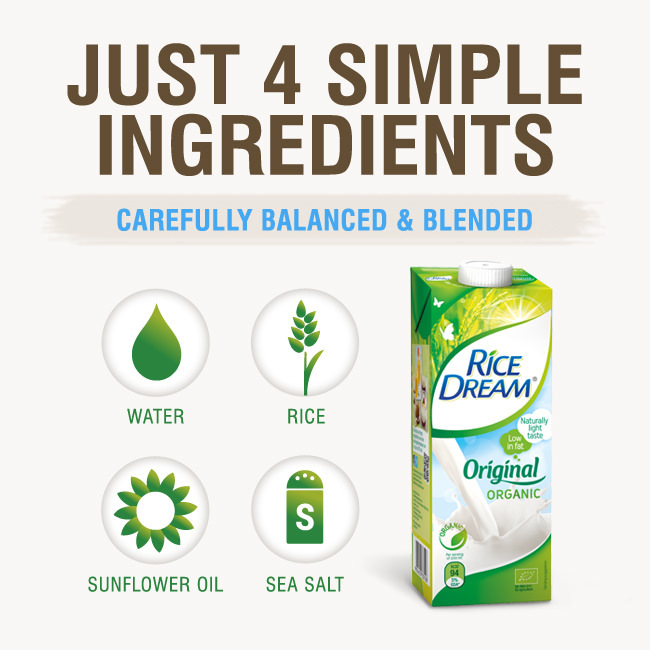 Rice derivatives made up around 30% of the category and Rice Dream sold £6,000,0000 per year in the UK. After the three months were up we had already delivered excellent results that surpassed our agreed targets. We could see from the engagement we had already had that there was a larger opportunity. At this point we proactively pitched a brand new concept to the brand team. First – stop talking about your product. 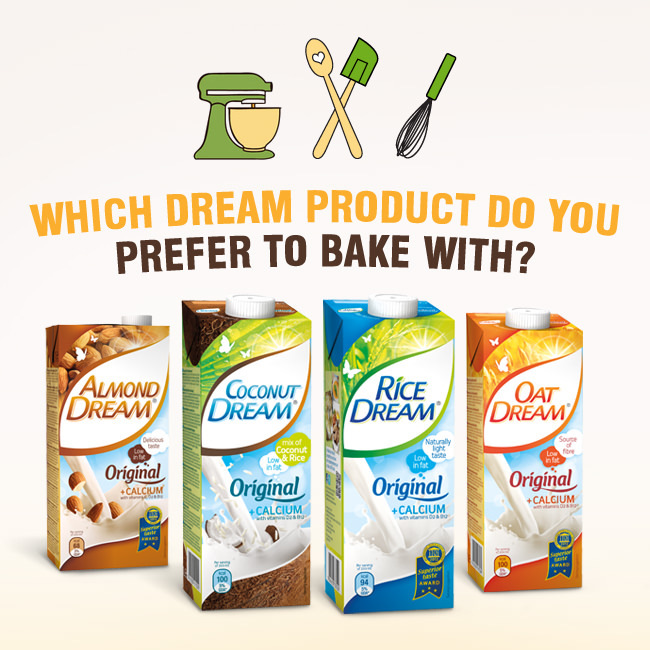 It’s not about Rice Dream, it’s not about Oat Dream, it’s about living a dairy free lifestyle either through choice or necessity. Secondly – multiple platforms for each product are going to be tiresome to maintain and will spread the budget and resources too thinly to achieve any effective results. They listened. The answer? 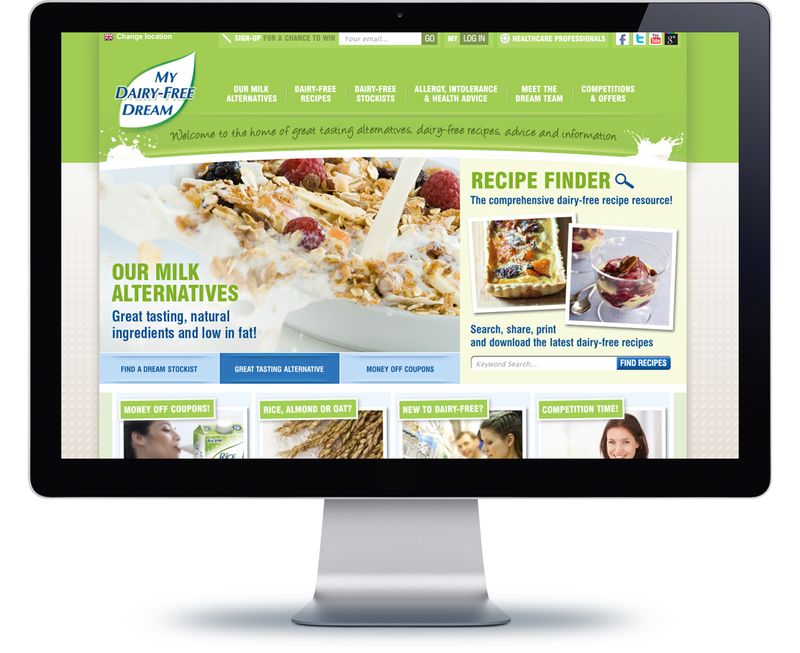 We pitched www.mydairyfreedream.com – a comprehensive lifestyle website for anyone living a Dairy Free Lifestyle. 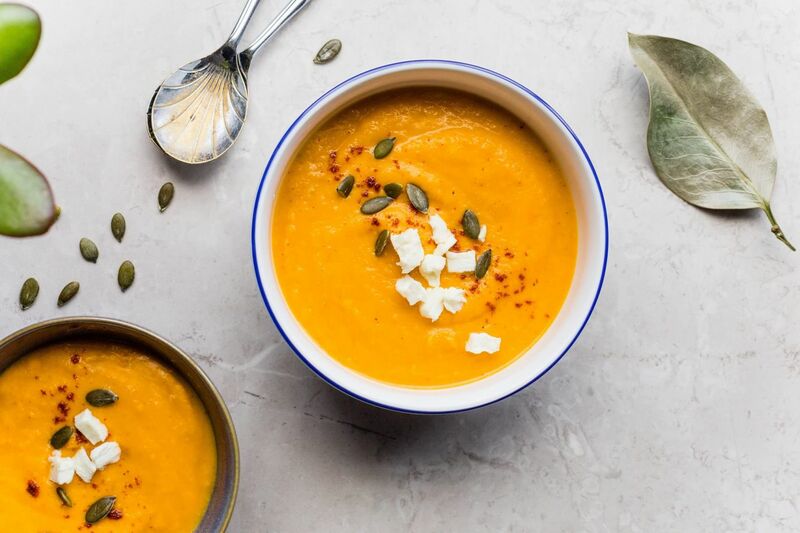 The site would be packed with blog articles, fitness and health recommendations, dairy-free recipes (recipes being one of the most searched for terms on the internet), coupons, competitions and we’d recruit health and consumer experts to form the Dream Team. The client loved the concept and proceeded to sign off on the budget required to deliver. We retained this platform for two years until the brand was no longer part of Kallo’s portfolio and became entirely the ownership of Hain Cellestial. 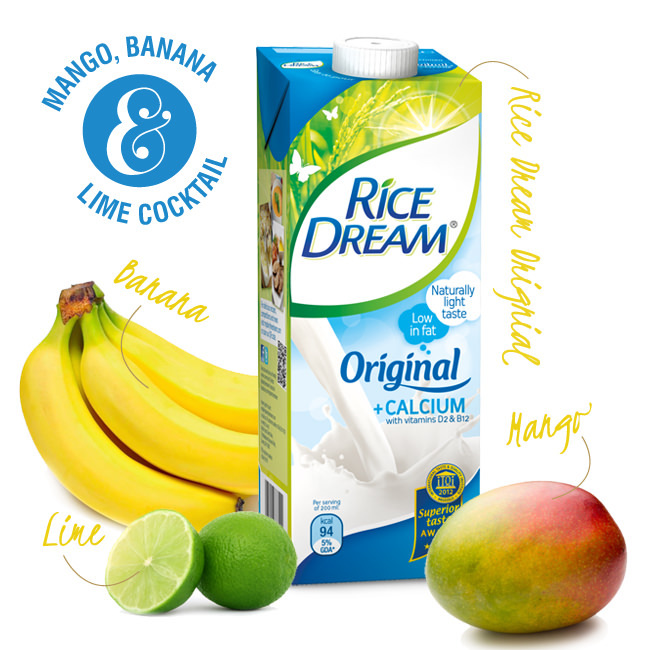 The platform exists today although it is no longer our creative execution – but – proudly, the Dairy Free Dream concept continues to run through the brand’s social activity, packaging and promotions. We’re extremely proud of this work and particularly grateful that a brand team were willing to think differently and that they were rewarded with great results. Wherever possible we look to connect relevant and aligned brands for mutually beneficial marketing collaborations. Typically this means activating both brands databases through some kind of competition or incentive. 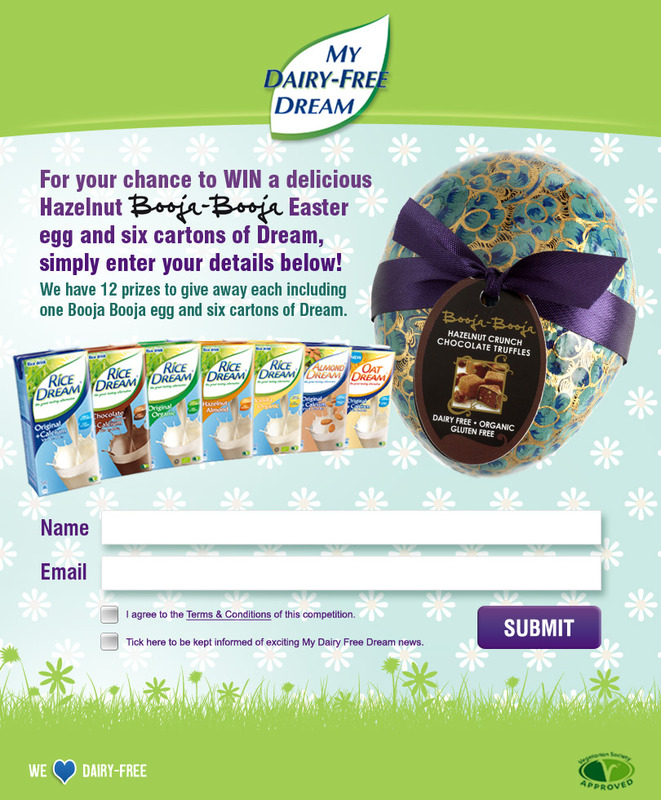 Booja Booja – described as delicious moments of pleasure – are a category leading Dairy, Gluten and Soya free chocolate and truffle brand. (Try them if you haven’t already!). 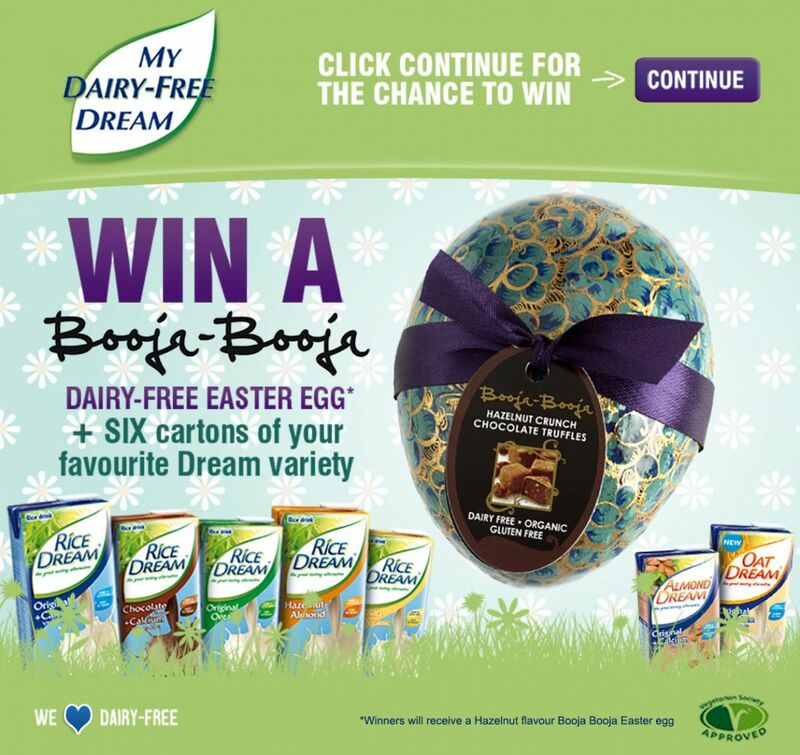 Booja Booja and My Dairy Free Dream were perfectly aligned and this collaboration achieved the highest engagement of any MDFD campaign. Effective strategy, execution and effectiveness. 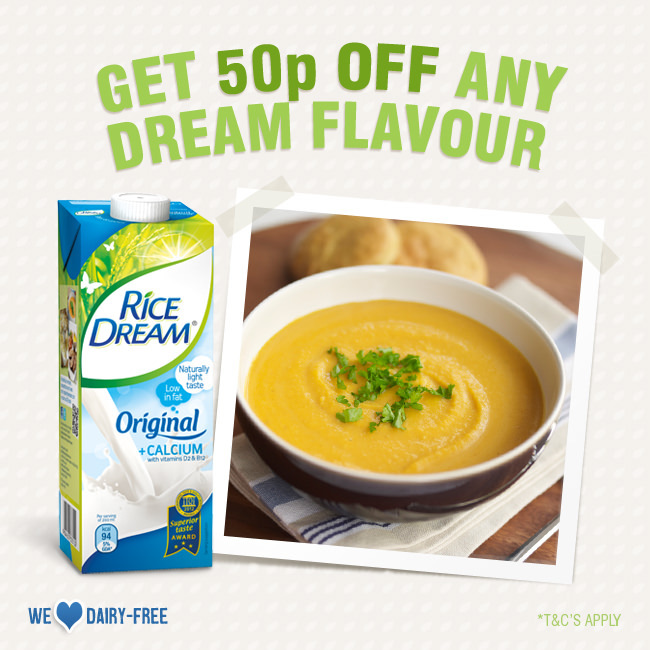 Social activation was at the heart of our My Dairy Free Dream campaign. 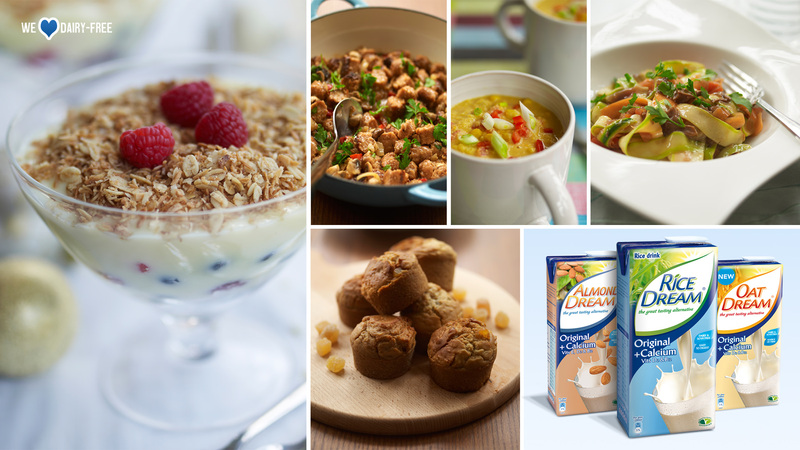 Dairy, Gluten, Soya free living is a serious topic and one that consumers are readily engaged with. Social provided us with a platform to inform, educate and stimulate consumers with great recipes, on-brand competitions and topical/timely commentary that reflected positively on the brand. 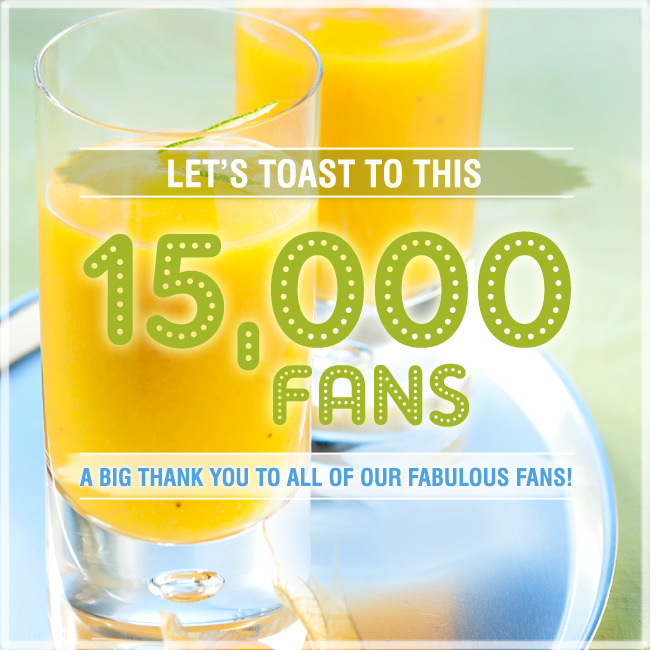 Our job was to continually invent and create new ways to engage the ever-increasing consumers. All competitions were considered and aligned to the ethos of healthy lifestyle, healthy living, dairy free, cooking and recipes. 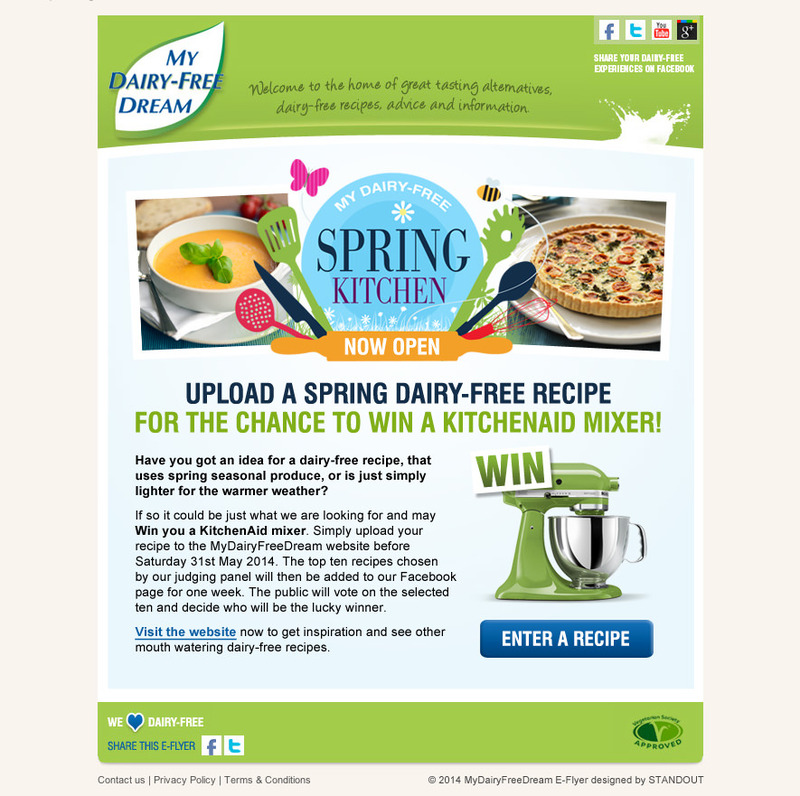 Spring Kitchen is a great example of a brand-aligned campaign activated through digital and social channels.